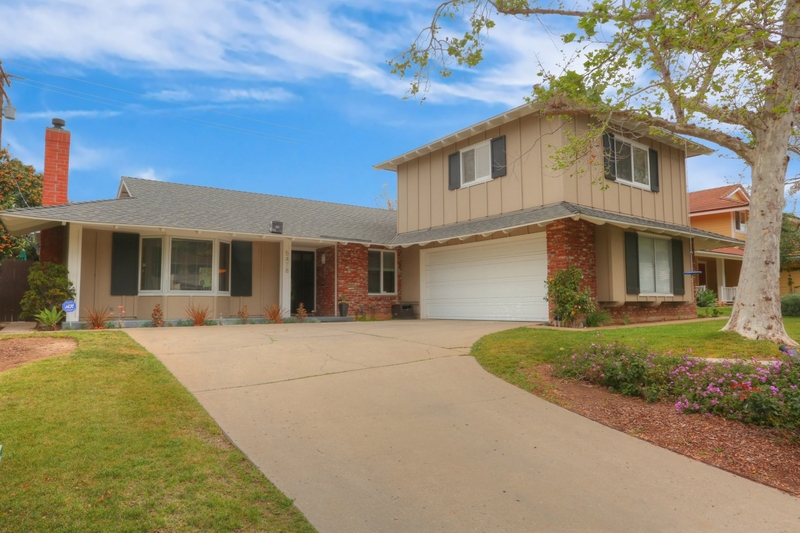 We represented the Sellers of this 3BD/3BA Goleta charmer which backs up to Mountain View elementary. This property sold off market. A dozen miles from Santa Barbara, Goleta offers excellent public schools, distinct housing characteristics and opportunities, thriving technology/ engineering and industrial businesses, and proximity to newly developed shopping centers, golf courses and parks.